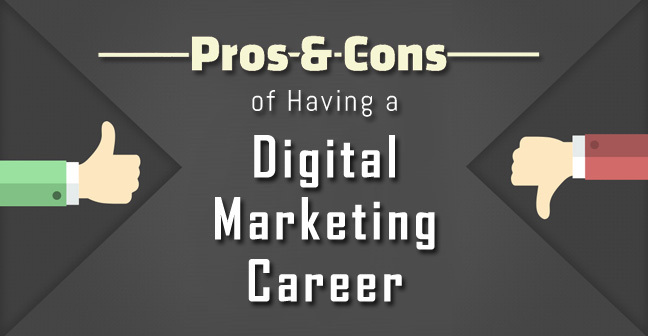 Confused about the pros and cons of a digital marketing career?? Well, you must have heard people saying digital marketing is the future and key to success for big or small companies. If you are fresher you might have people around you suggesting to jump in this lucrative and fast-growing digital marketing sphere and make a career. If you are a shopkeeper or a small business owner you must have crossed paths with people who suggest you to take the business online by learning digital marketing. Well, ever thought about why there is such a buzz for Digital marketing. In this blog we’ll reiterate some of the facts which make digital marketing career lucrative along with pros & cons of a digital marketing career. The government of India is making policies like Digital India and startups. This is giving a boost to digital marketing jobs. Digital marketing industry is expected to generate 20 Lakh jobs by year 2020. Almost every company present or alive needs digital media to sell, promote or generate leads. There is wide range of opportunities in Digital Marketing such as SEO Analyst, Content Writer, social media manager etc. And hence, digital marketing is the only field with multiple career options. 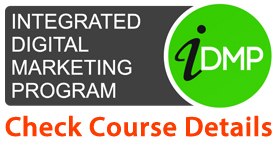 Digital Marketing course is emerging as the best job oriented computer course after 12th for students who want to make money through blogging and vlogs online. 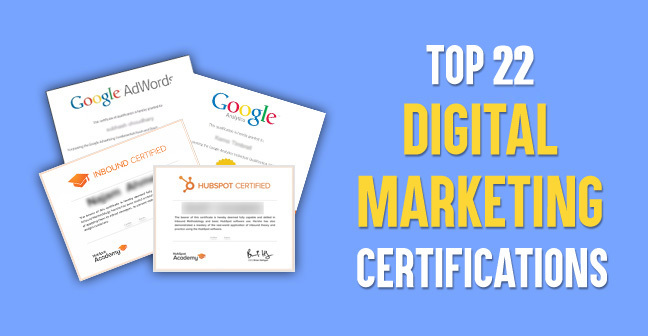 Well, we are sure by now you are convinced and have read a lot about lucrative digital marketing career. But, one should always analyze all the aspects. So, let us take you through the PROs & CONs of DIGITAL MARKETING CAREER. Digital Marketing is a young industry which huge growth prospects. The saying ‘Learn & Earn’ fits perfectly. 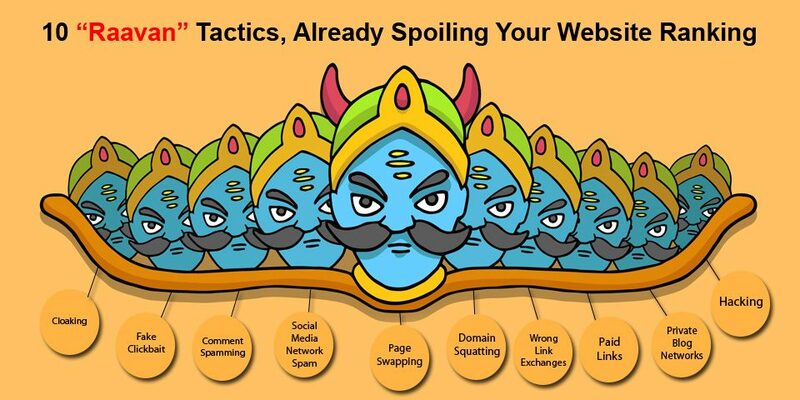 Digital Marketing should and will be used by companies of every size and scale – be it large enterprises, government organizations, startup or a nearby mom n pop store. And hence, there are opportunities everywhere. Digital Marketing helps you to connect with your customer where they are most present. A recent study suggests that youth nearly spend 15-18 hours online. And this gives an opportunity to digital marketers to connect with people. You can work as freelancer or work from home for your digital marketing agency. What you need is a good internet connection. There are no demographic or geographic boundaries as you are working over the internet. The whole world can be your market. It is the most flexible industry with no fixed working hours if you are working on a project basis or as a freelancer. In short, you can be your own boss. 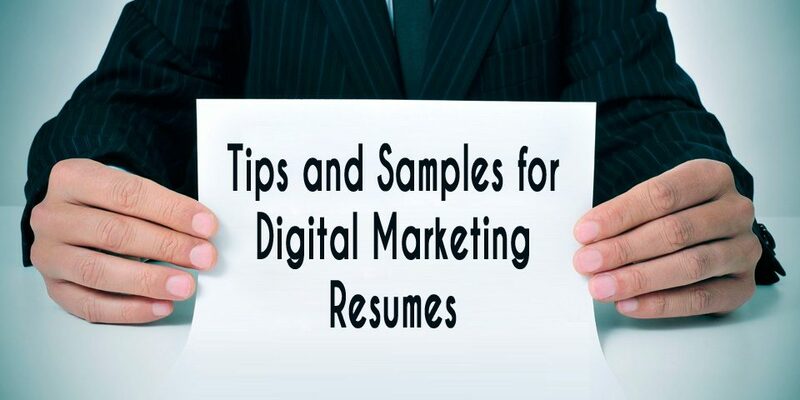 Digital marketing provides your different verticals to make a career. You can choose vertical based on your own competencies and passion. It is a growing and evolving field and the more you learn and practice the more you earn. Hence, there is no limit to what you can earn. There are no fixed formulas to success. You have to keep on learning new things and experimenting to satisfy different client needs. It is an evolving field so you always need to remain updated with latest technological developments and market trends. But, are these really drawback or an opportunity in disguise? Folks, We would leave you here and let you decide is digital marketing a right career choice. But, before ending the blog We would only say We are in the digital marketing industry from last 10 years and am doing considerably good.